Viezu is constantly developing and improving its ECU tuning services. All development work is carried out in Viezu’s state of the art environmentally controlled Dyno cell, which houses Viezu’s 3000bhp rolling road and emission testing system. 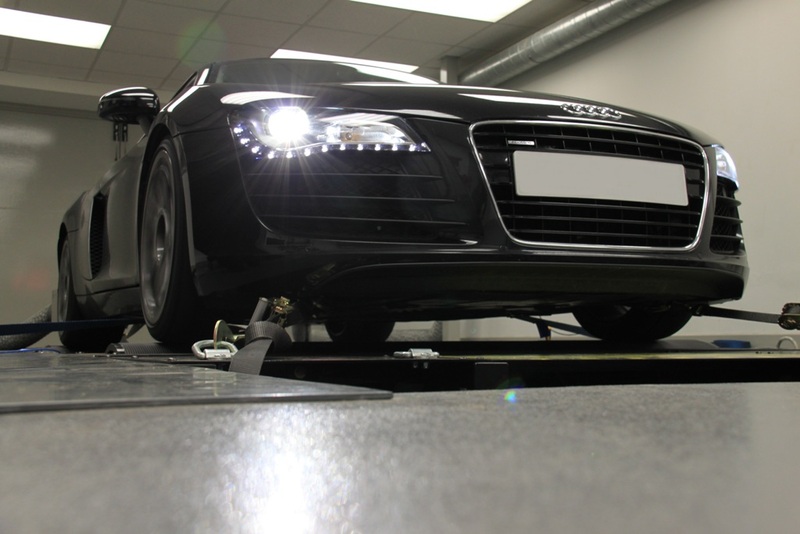 Viezu specialise in Vag tuning, Vw tuning and Audi tuning and performance parts.